By utilizing the latest techniques in project control and quality assurance, Centron’s management team delivers outstanding results. Centron’s implementation of Lean Construction provides an integrated approach through trade collaboration and ideologies, maximizing project efficiencies with improved schedules, reduced waste and a greater emphasis on teamwork. Our focus is to continually develop Lean Construction through an interactive process for optimal client satisfaction and increased value. The construction process is a series of commitments. Lean Construction’s Last Planner scheduling system is collaborative and commitment based and allows the people closest to the work to control the work. Lean Planning reduces variation, eliminates waste and improves work flow, which in turn improves the project schedule and project budget while delivering a high quality product. Centron uses their expertise and historical information from numerous successfully completed projects to plan for the proper execution of each unique project, including consideration of any existing constraints and available resources. Planning with respect to the critical path activities leads to successful scheduling and the best possible timelines for the execution of the work. Centron is also experienced at providing the due diligence services required to ensure all necessary information is reviewed in order to make the best decisions. The appropriate consultants are employed where further detailed expertise is required. Centron saves our clients approximately 30% on construction costs by offering Centron Construction turn-key services in the most cost effective way. 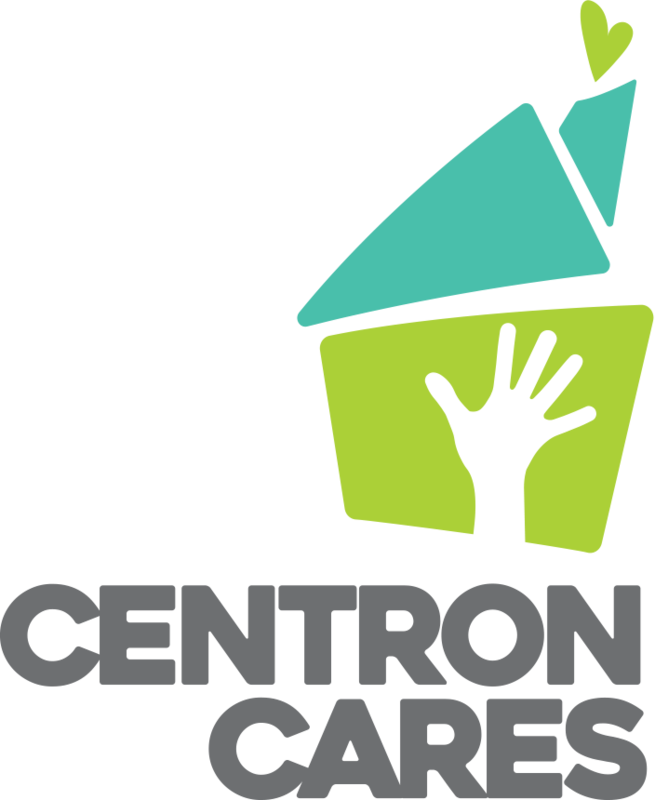 Centron can accommodate the tenant’s requirements as well as being able to expedite the schedule most effectively due to the overlap we provide between the base building and tenant improvement scope of work. Centron eliminates costly construction and saves time by incorporating the tenants design requirements into the landlord’s work. Centron ensures that all required approvals, permits and licenses for the construction of the work are obtained in time to expedite the work. Working from an owner’s perspective Centron puts together the best possible team for each unique project. 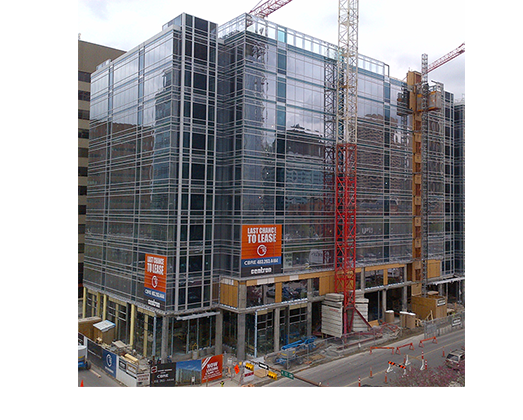 Centron’s experienced team provides oversight and control for design and value engineering to ensure the project meets the client’s needs with the highest level of quality and cost effective construction solutions. Working with the client and the design team, Centron provides the oversight, value engineering, budgeting and scheduling at this most critical time to ensure the ultimate product meets the client’s needs within their budget and timelines.